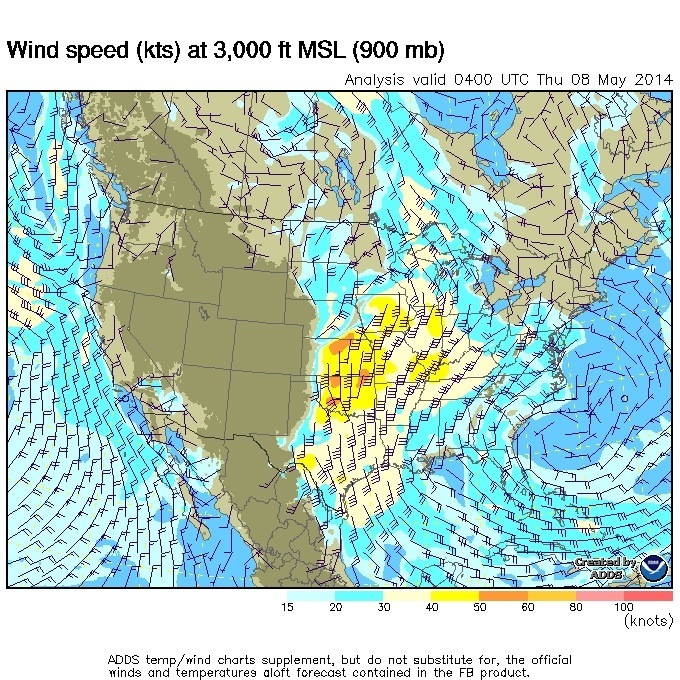 Winds are ripe for success tonight and the birds know it! Good flying weather with a tail wind, what else would a migrant bird want? 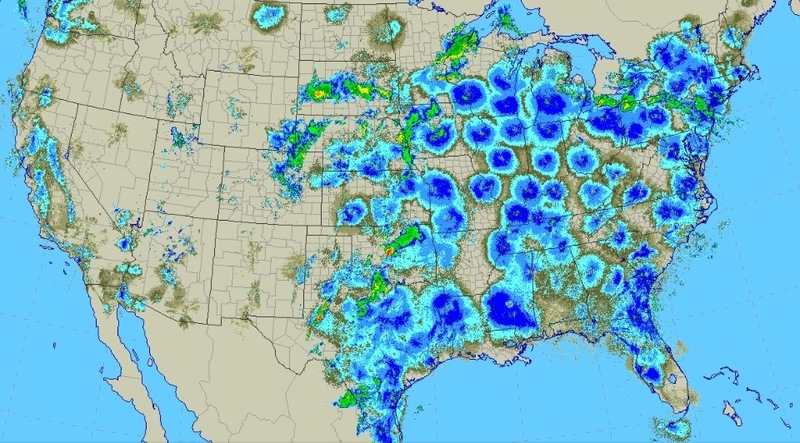 Below are images and links to National and Miami radar loops as well wind maps that help you understand why birds pick good nights to migrate. 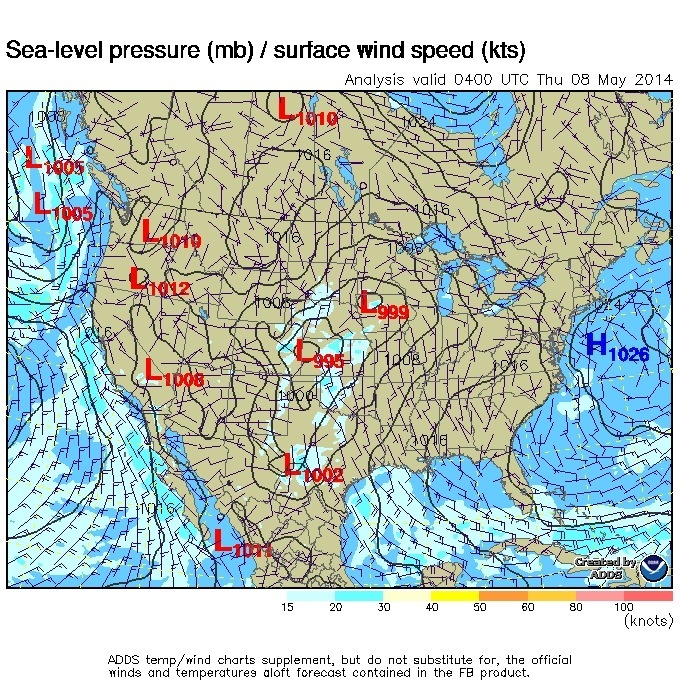 Winds at surface levels look good, but winds at 3,000 feet are GREAT! Time to move for the birds. National Composite radar showing many migrants on the move north. The Great Lakes Region looks amazing and let’s not forget coastal migration along the Carolina’s north into Maine. Migrants are still making the flight across the FL Straits. New crop of birds for west coast FL birders. Miami radar recorded birds coming in from the east. This could be a good indication that a few Connecticut Warblers have made it to our local migrant traps. This also elevates the chances of a vagrant such as Western Spindalis, Bahama Mockingbird or other Carib vagrant. 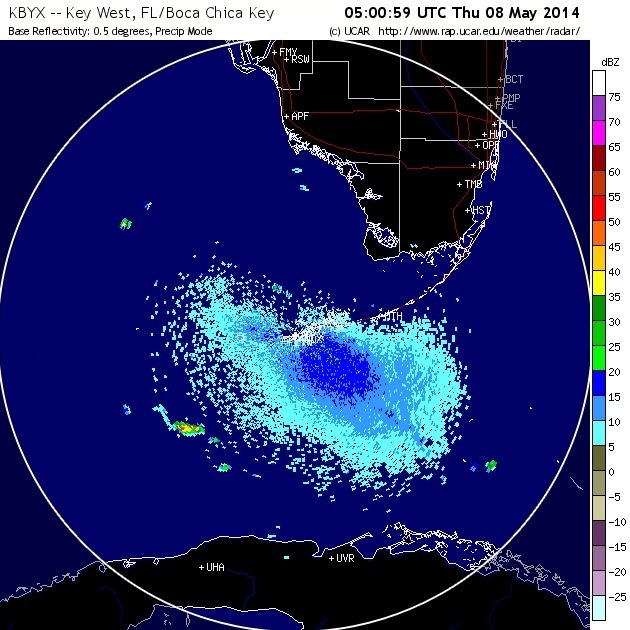 Click on the links below for radar loops of migrants coming over from the east into the Miami radar. Birds also leaving the Everglades region and flying to the NW. Do you guys know a historical archive/ source of this data: http://aviationweather.gov/windtemp?